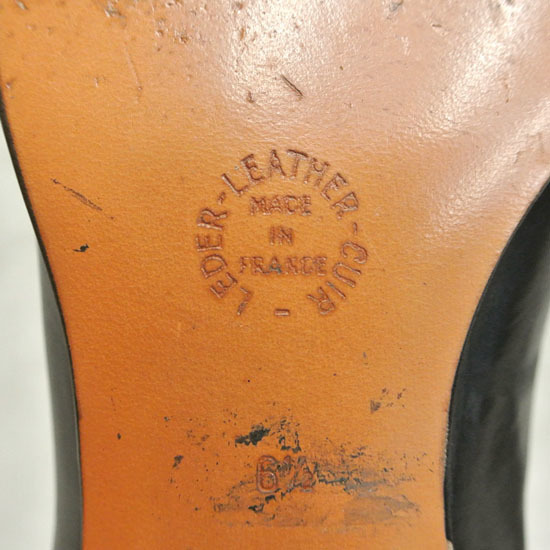 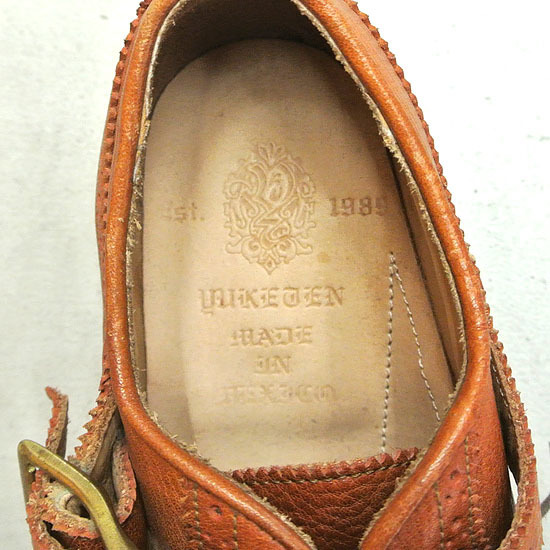 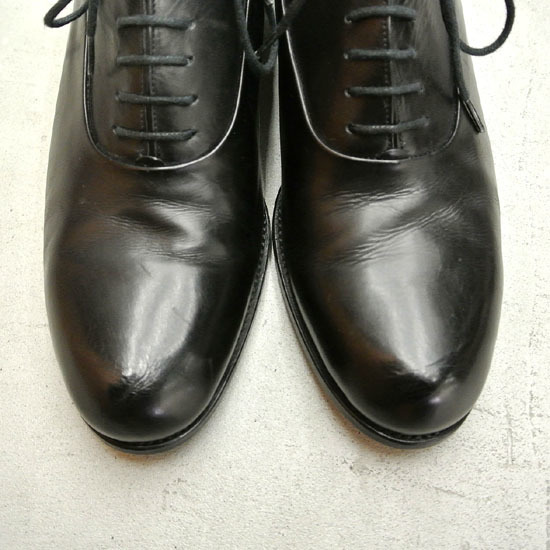 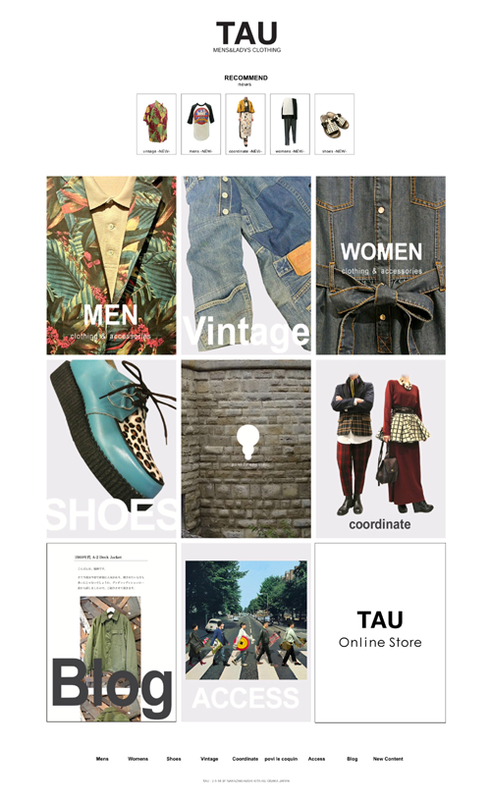 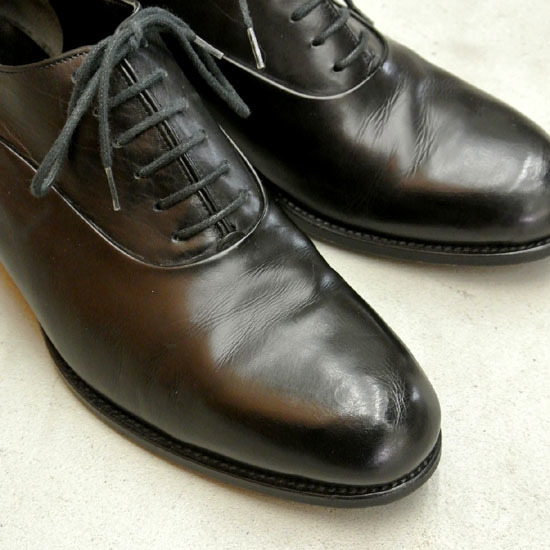 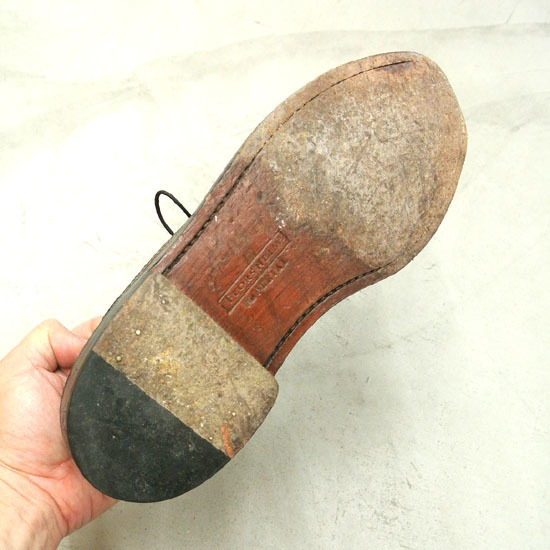 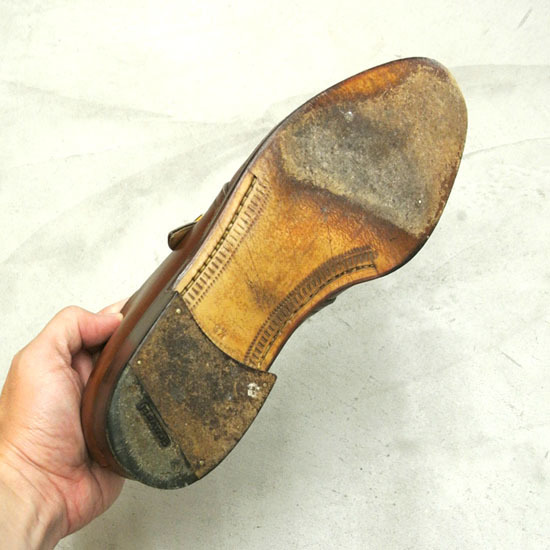 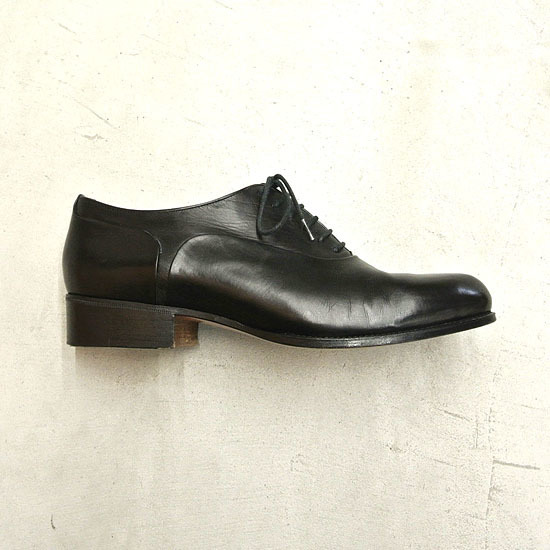 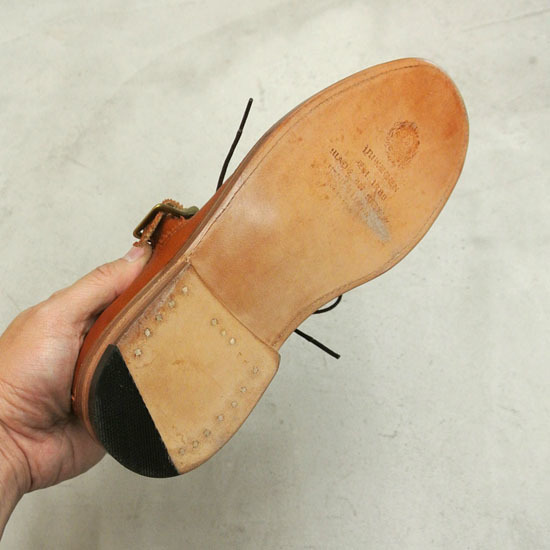 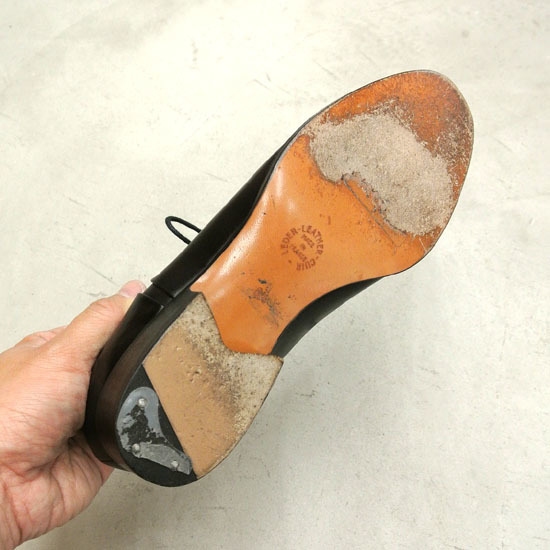 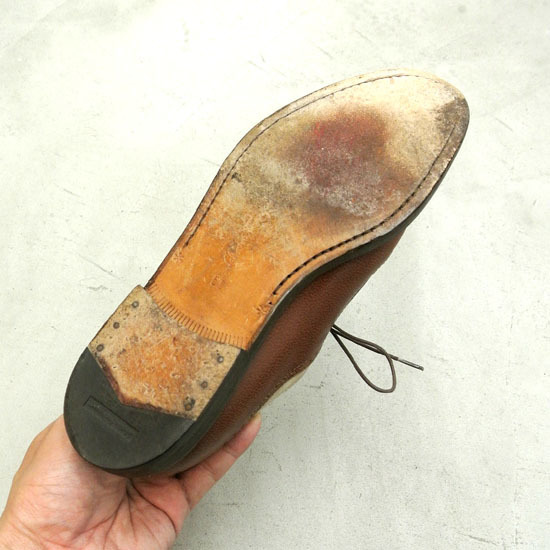 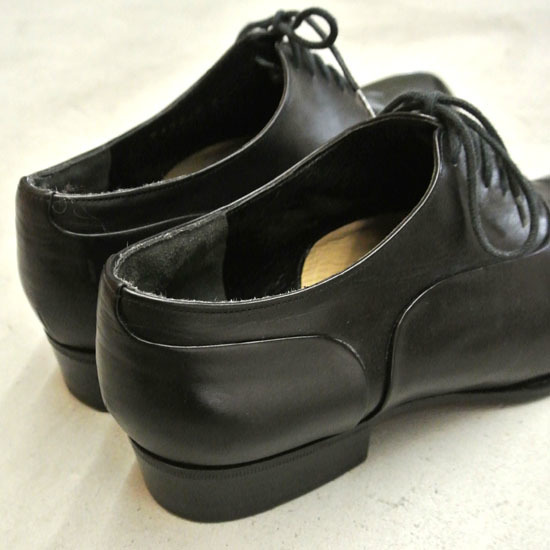 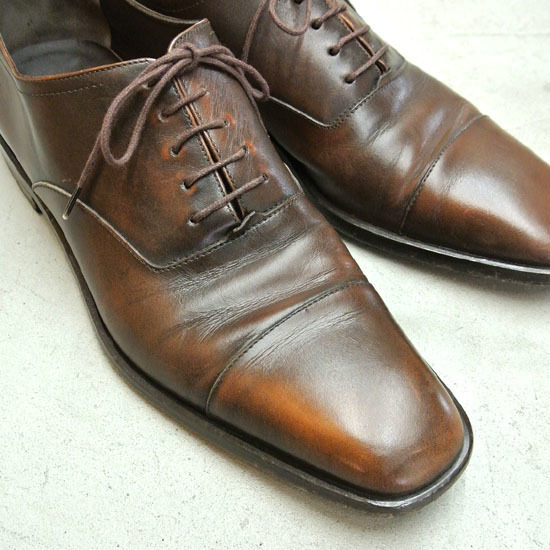 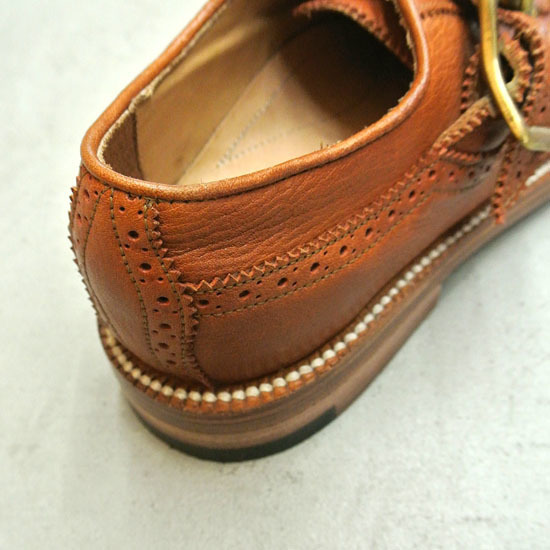 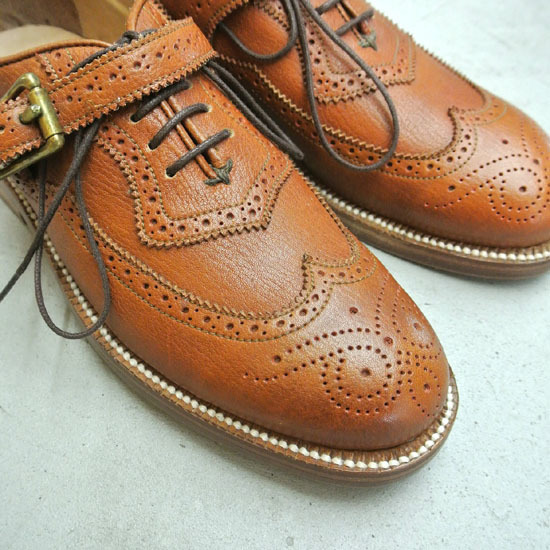 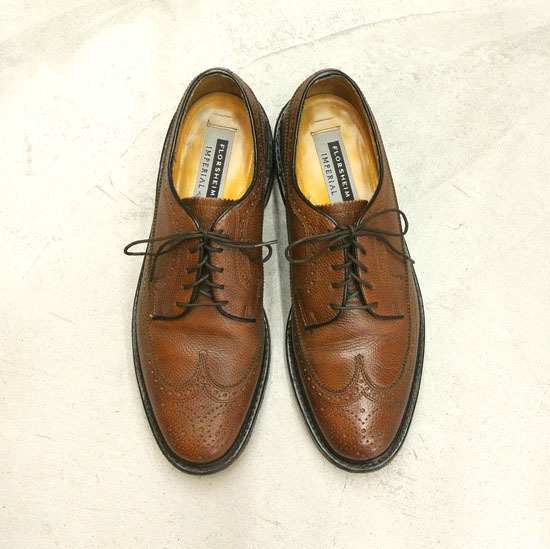 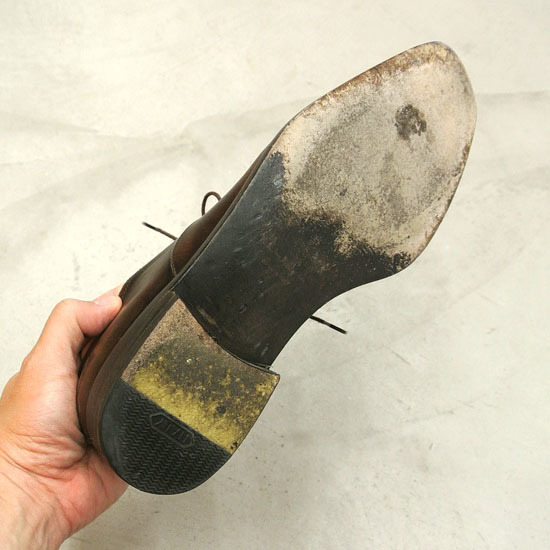 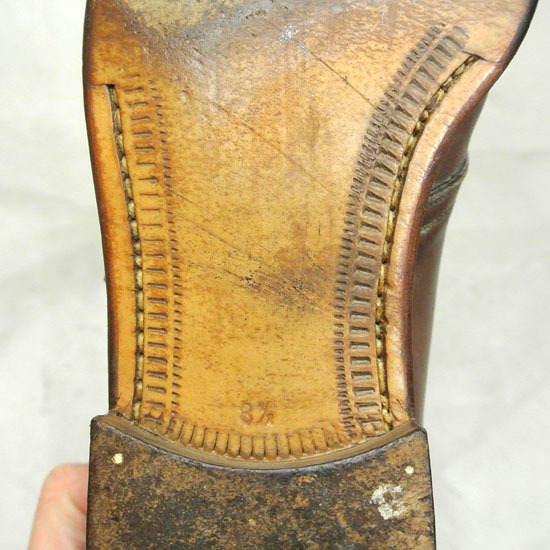 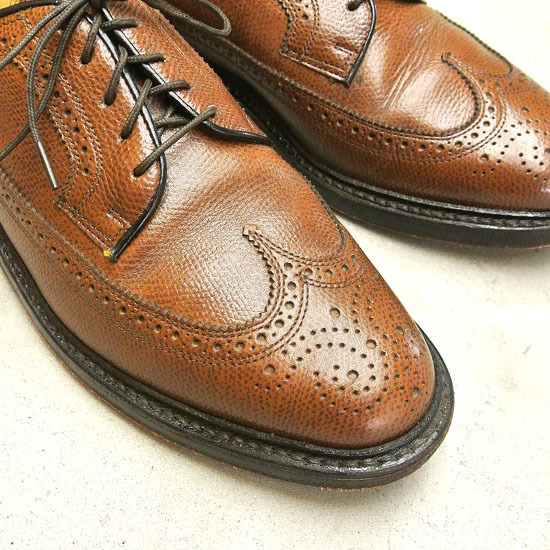 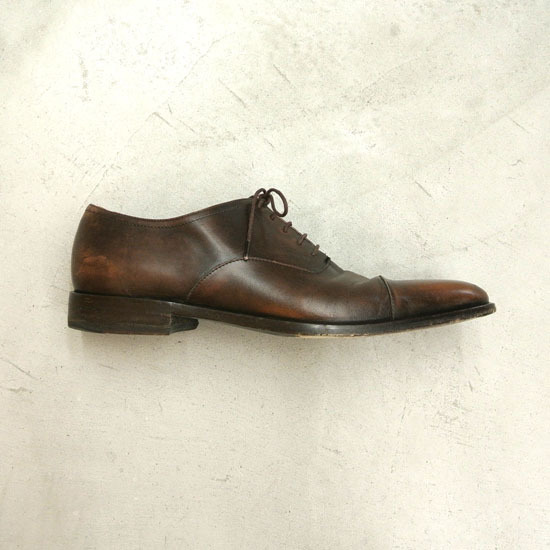 I. YUKETEN "360°goodyear welted full-brogue"
II. 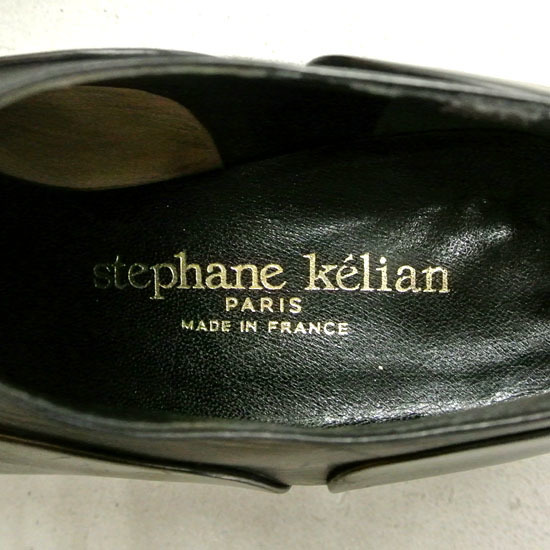 Stephane Kelian "mede in france blind stitch plane-toe"
III. 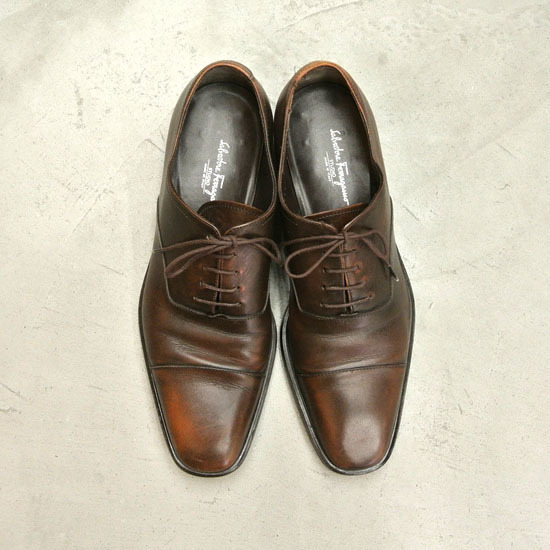 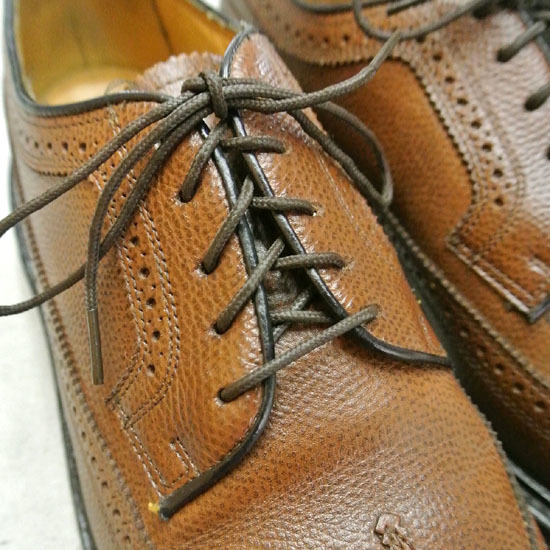 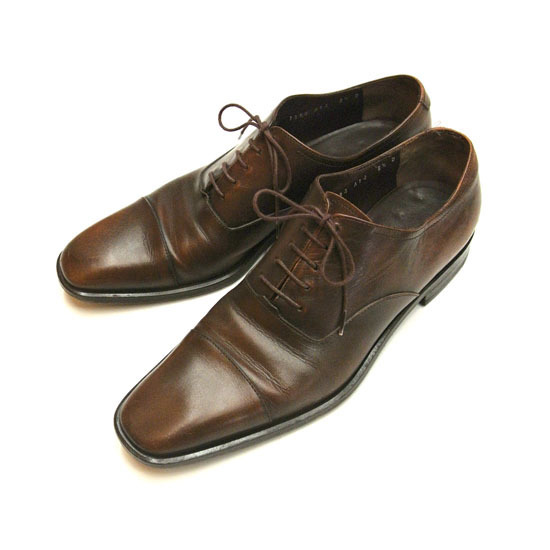 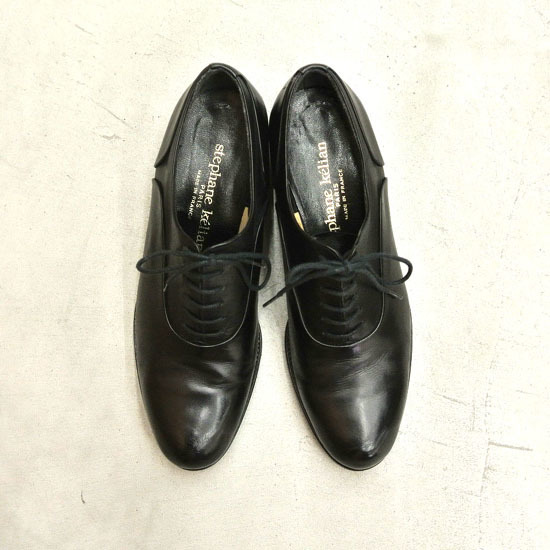 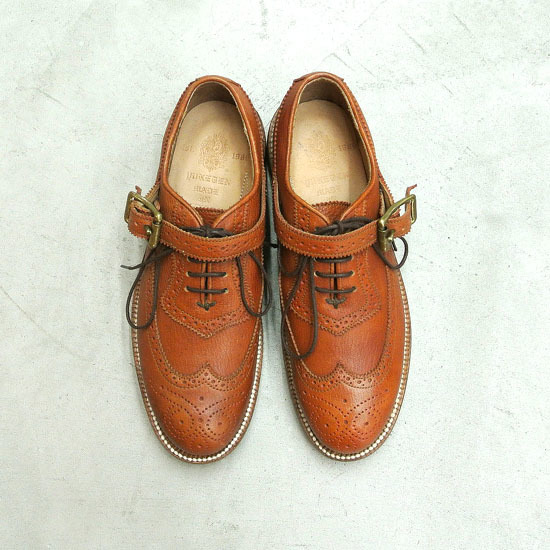 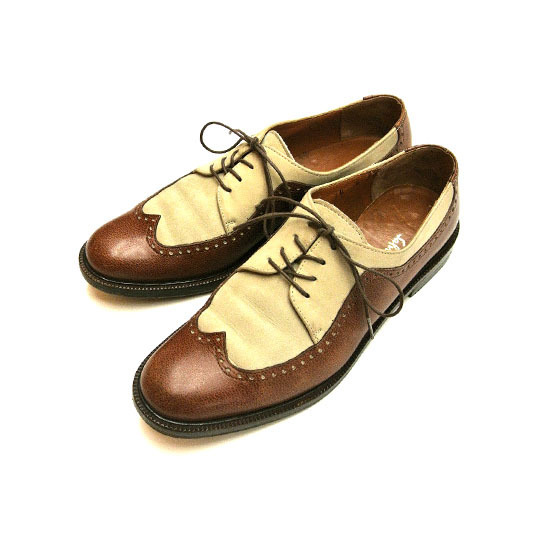 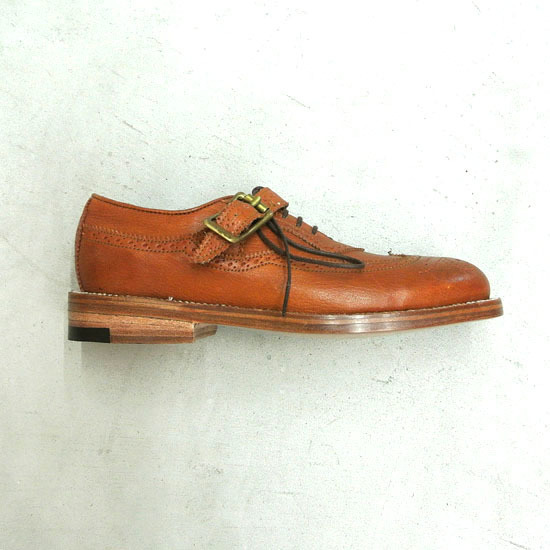 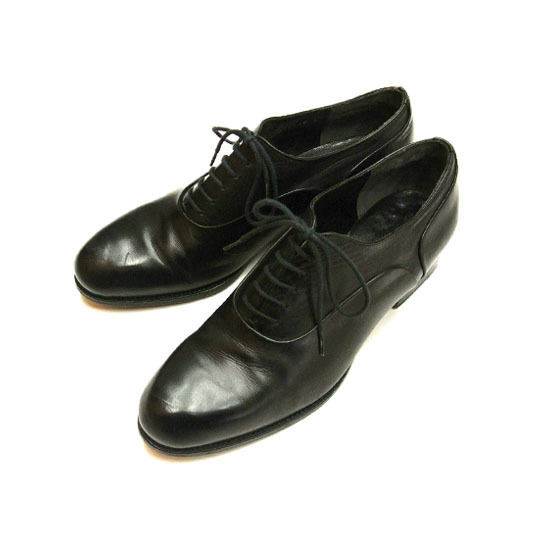 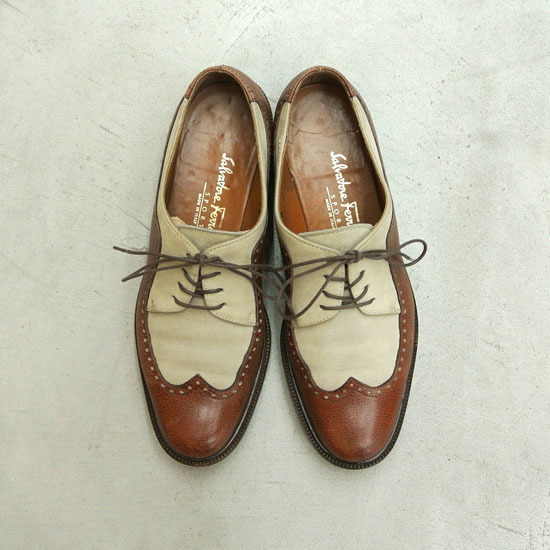 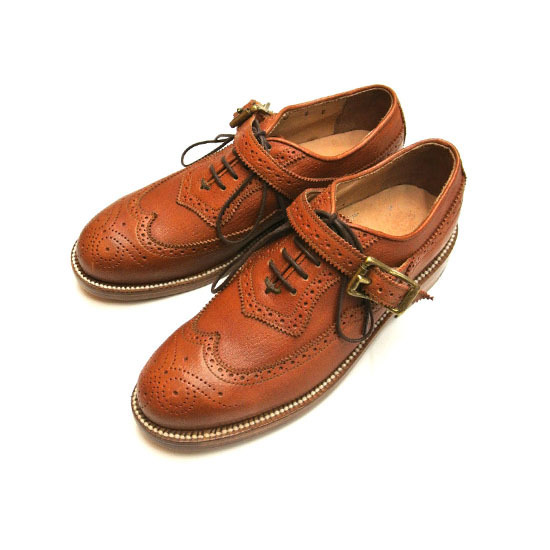 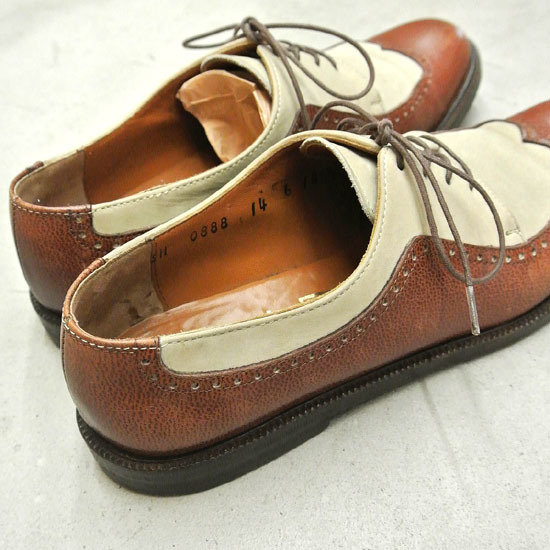 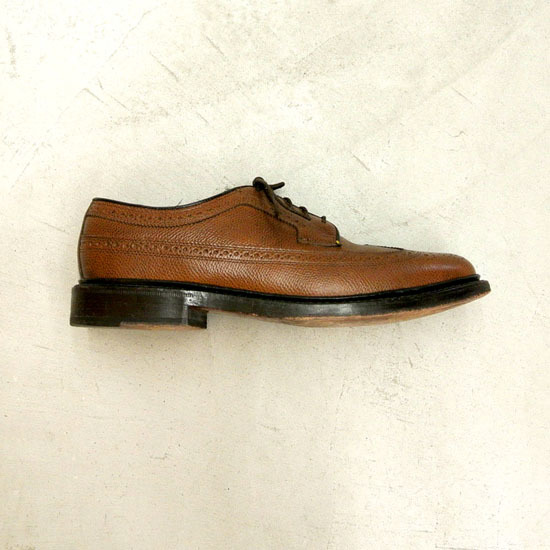 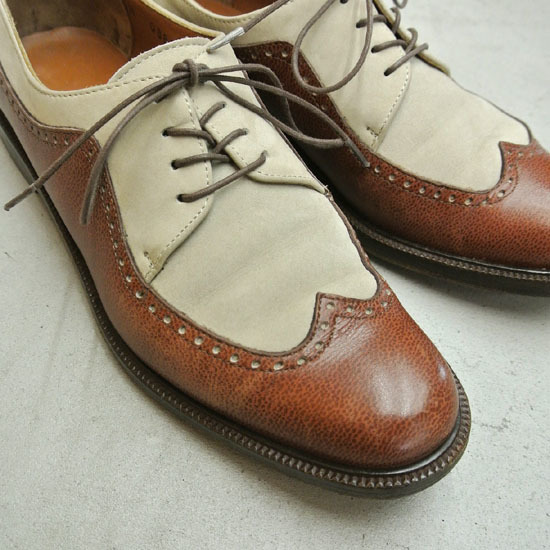 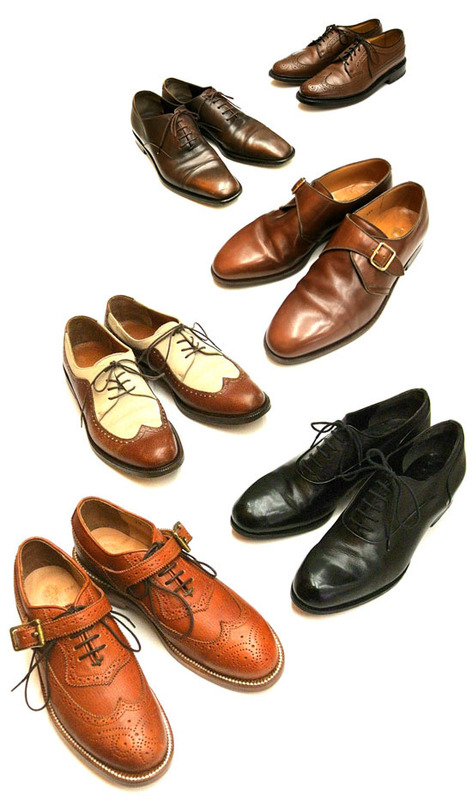 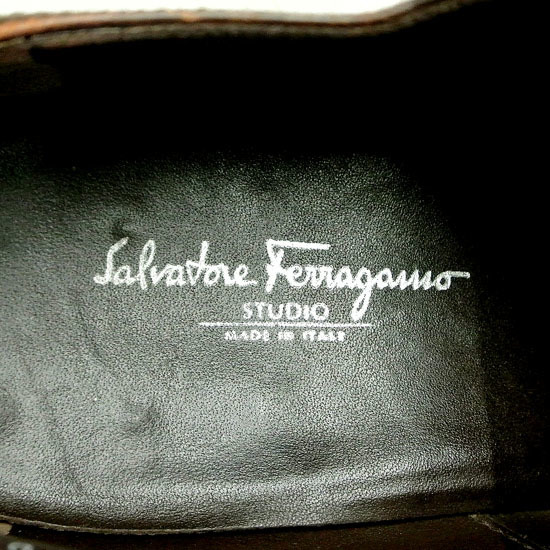 Salvatore Ferragamo "nubuck × calf leather 2-tone full-brogue"
IV. 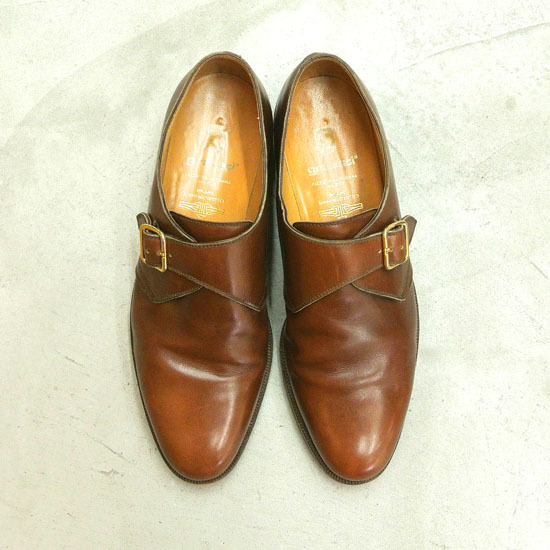 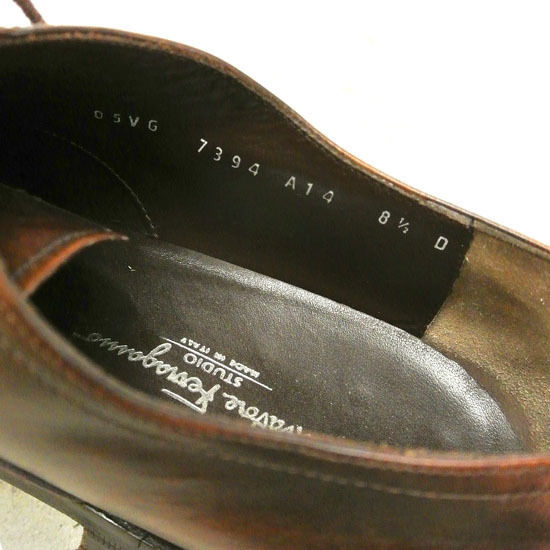 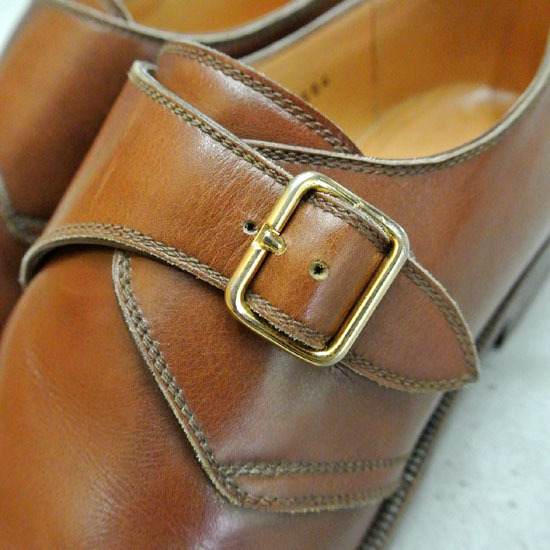 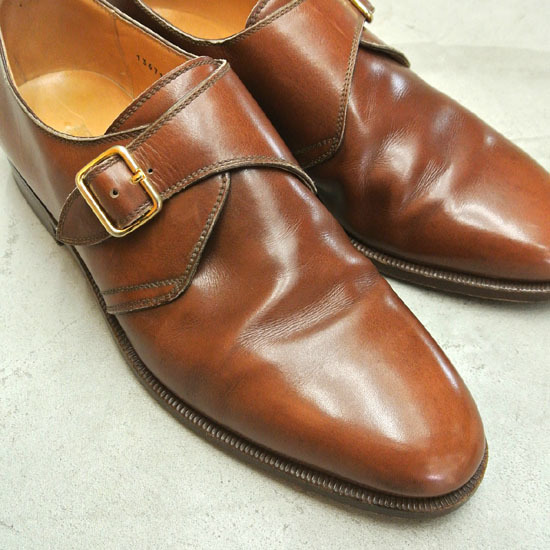 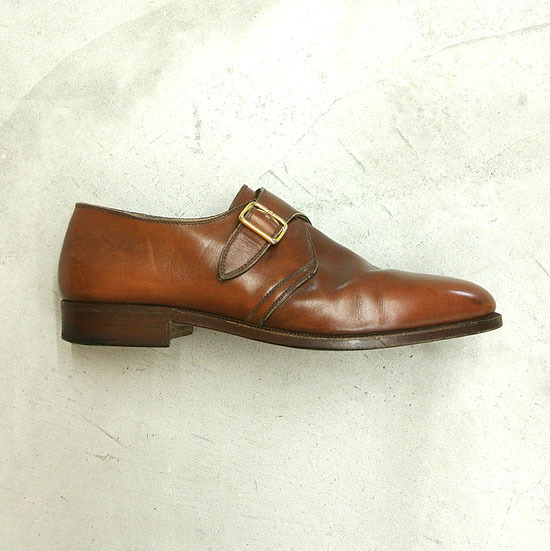 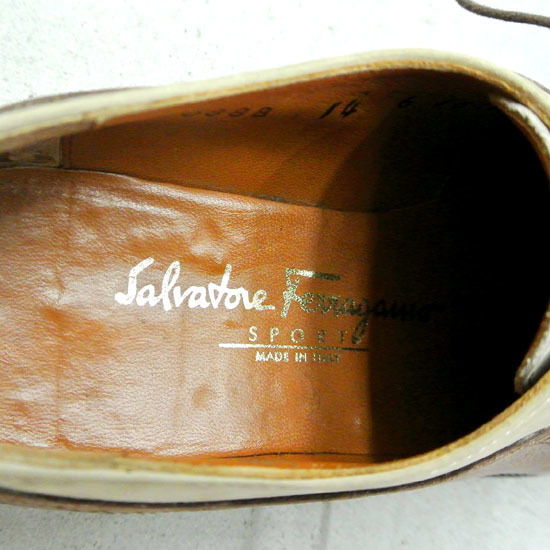 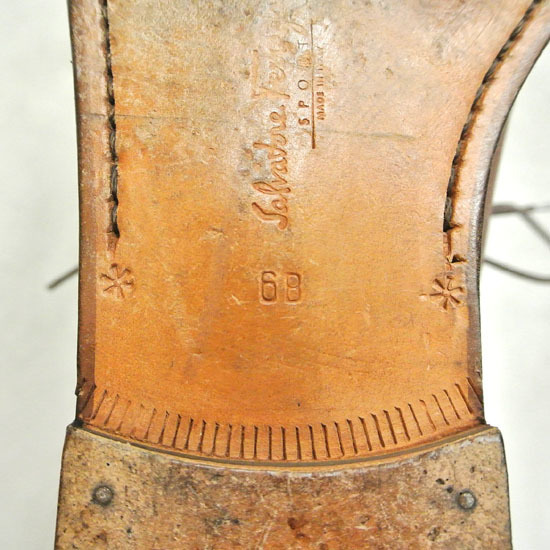 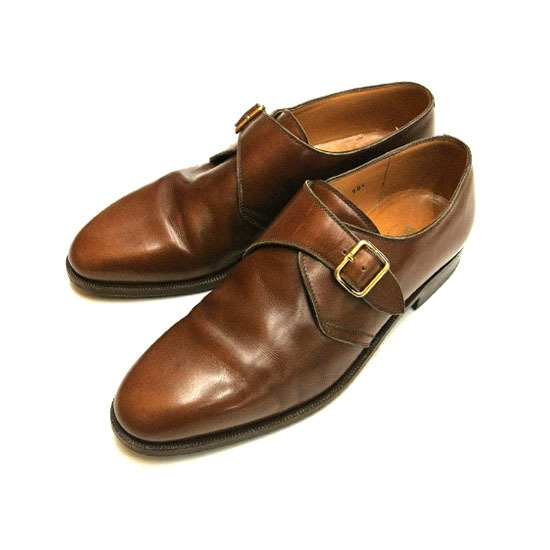 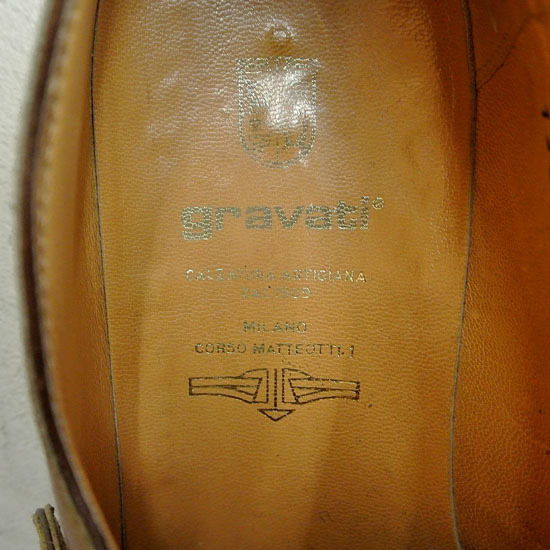 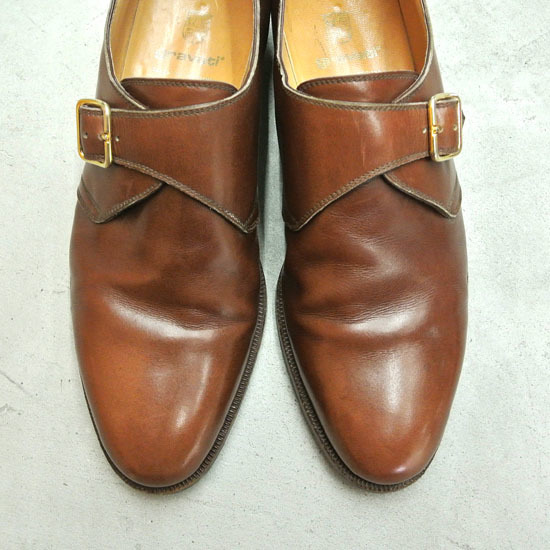 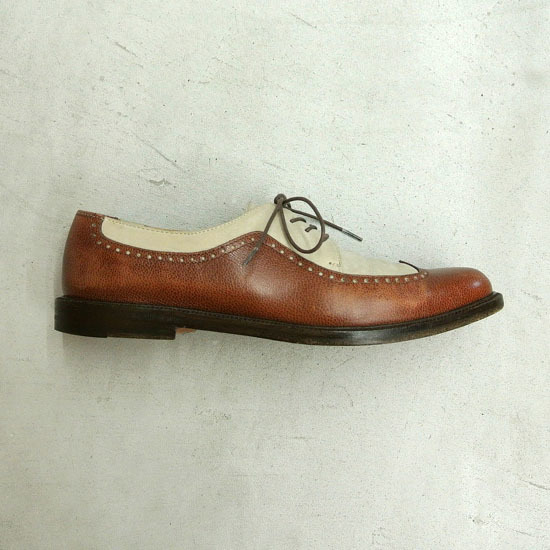 Gravati "handmade single monk strap"
V. Salvatore Ferragamo "uneven dyed leather straight tip"
VI. 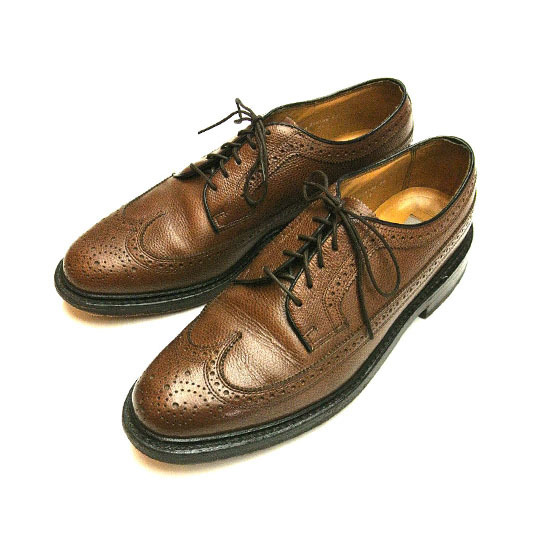 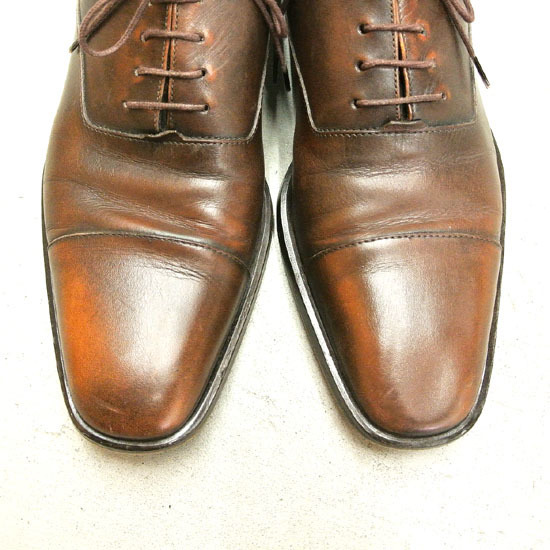 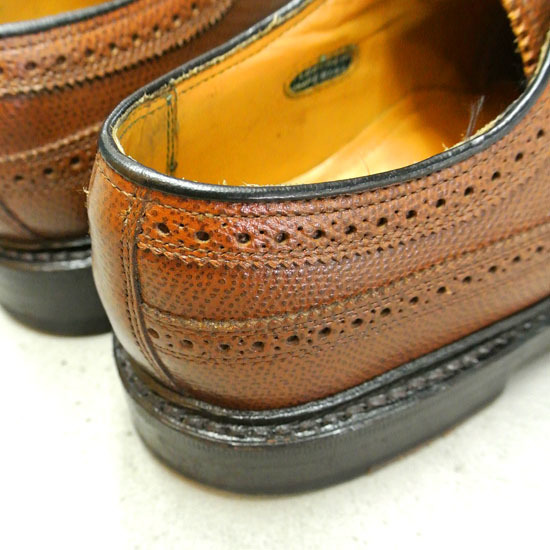 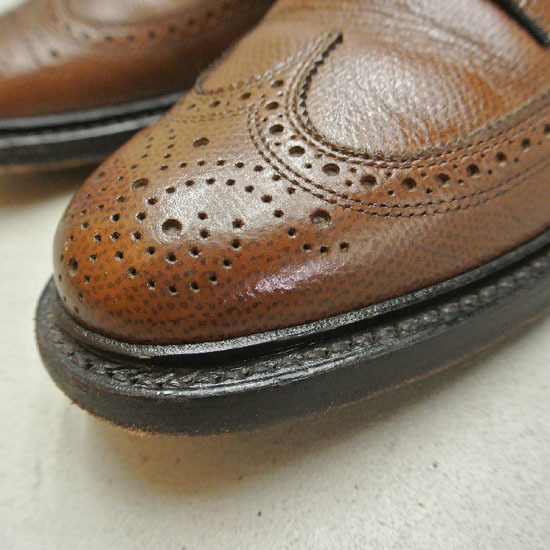 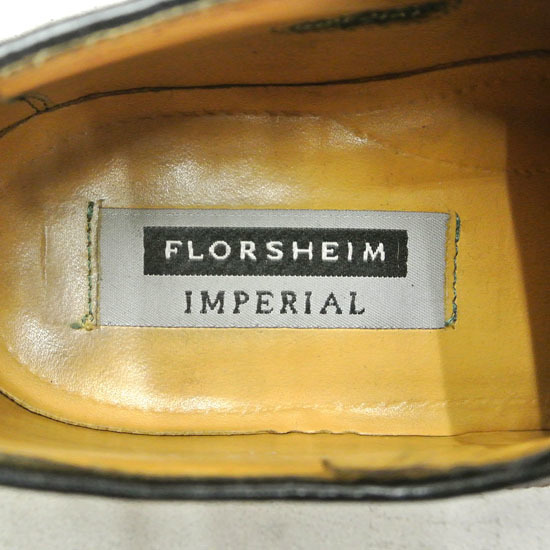 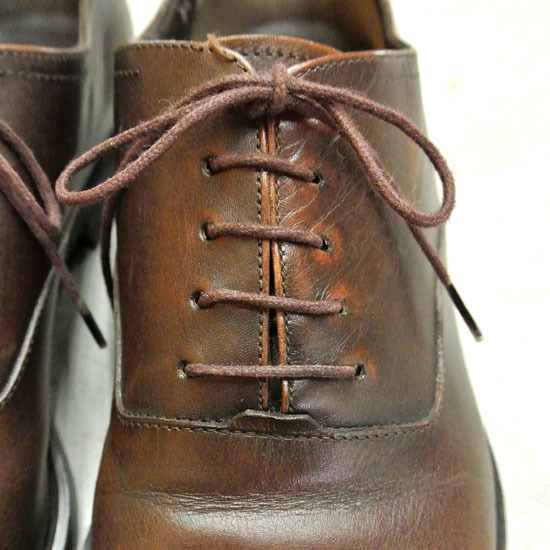 FLORSHEIM "goodyear storm welted full-brogue"